Apostasy Now Ep 51: Armin Navabi – Atheists Are Not Alone! Apostasy Now Ep 49 Part 2: Brian Keith Dalton – The Second Coming! 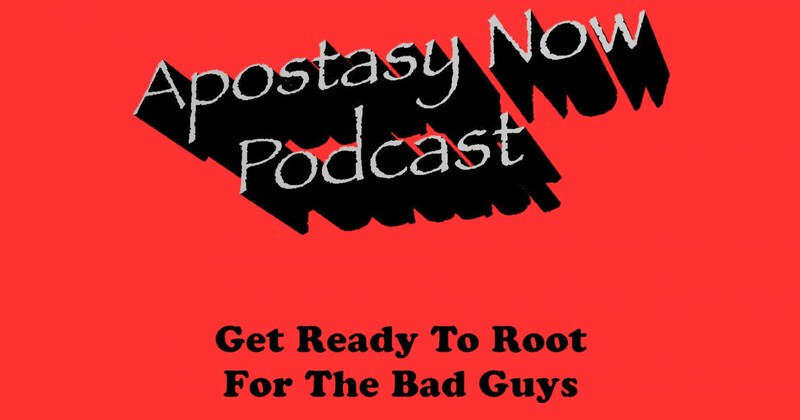 Apostasy Now Ep 36: Spencer Lucas – The Non Conference 2015!